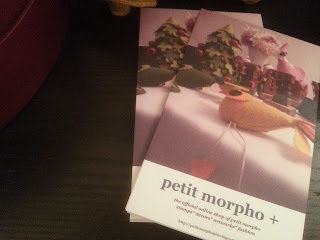 What "petit morpho +" is? It is what we highlighted once in a while for everyone' adoption to add in your collection. Everything specially selected by the Owner of petit morpho. no matter you adopt one or multiple items. For Hong Kong Residents, it is flexible to have waived for the delivery cost, you can freely contact us for the reserved, and collect it during the office hours by settled in local currency.